Happy Saturday! Here is another card created from the Fabulous Fashion Downloads from Flower Soft. 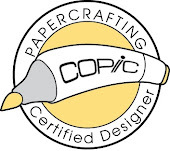 The downloads include various prints - card toppers, backgrounds papers, decoupage and more. 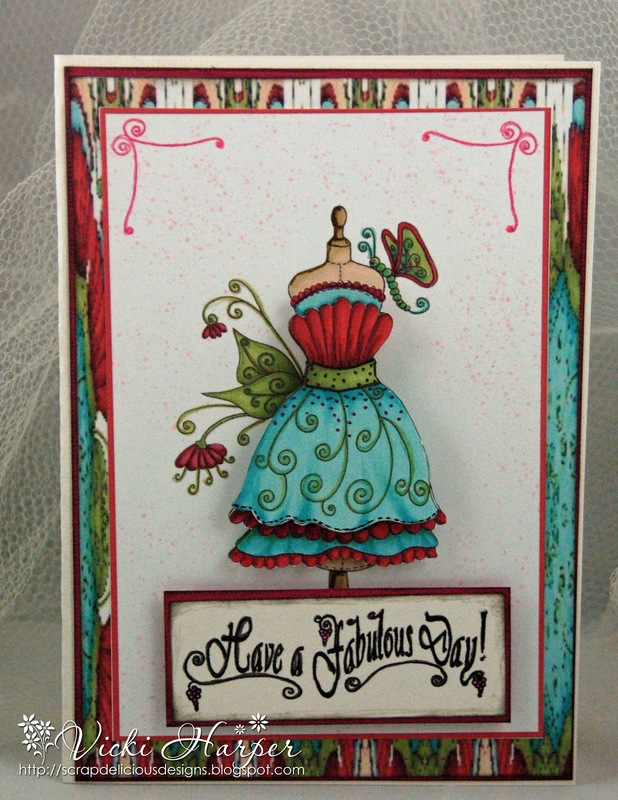 I really like the decoupage - you can layer the image and make a great 3-D image for cards, scrapbook pages, and projects! There are unlimited possibilities with these downloads. Check out the Flower Soft online Store for these downloads and they are at GREAT deal 50% off until Tuesday, May 28th! 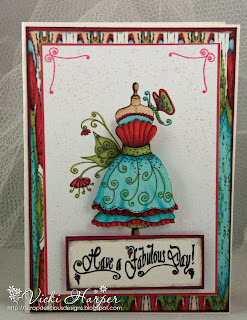 This card was posted on the Flower Soft Blog a couple of days ago! So be sure to check out the Flower Soft Blog for further ideas and inspiration as well as the Flower Soft Facebook Page! And of course don't forget to go to the Flower Soft Online Store to get your own download(s)! I will be back tomorrow with more inspiration!